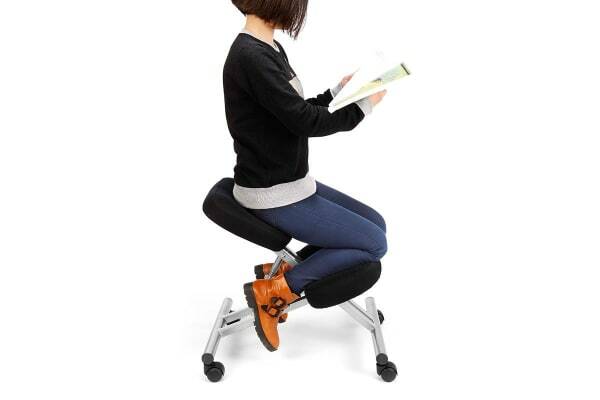 This height adjustable, ergonomic kneeling chair is a perfect alternative to uncomfortable office chairs. 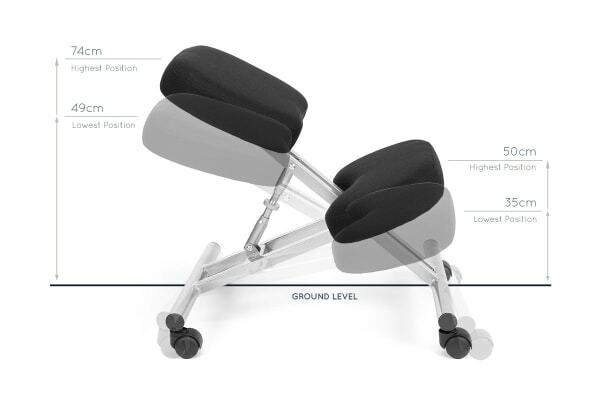 Designed to promote good posture and increased blood circulation, the Ergolux Ergonomic Kneeling Chair is a great solution to those long days spent sitting in the office. 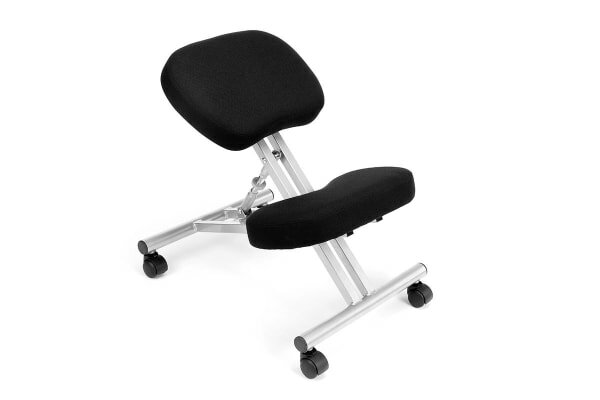 This comfortable chair is height adjustable so you can find the perfect kneeling position. The thick, foam knee and seat cushions ensure maximum comfort, while the included wheels allow for easy mobility. Good Service and Keep up the good work. Sturdy and attractive. Still getting used to it but would recommend to others. Good quality and exactly as described on website.